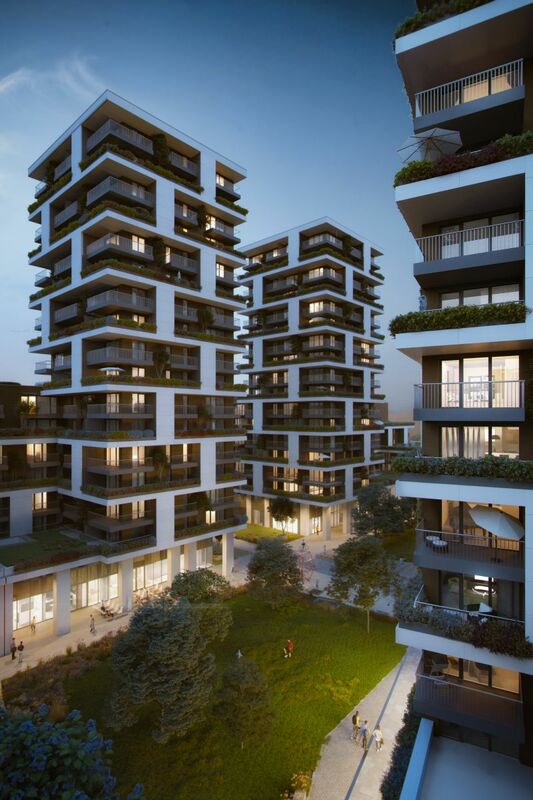 A huge selection of new-build apartments directly from the developer. Budapest, Madarász V. u. 38-40. Somebody out there won an apartment 2019. 04. 17. Auchan's massive sweepstake action has come to an end, and the winner of the two-bedroom apartment in Metrodom Panoráma A has been drawn. More on the game and the winner is available on this page. Let us congratulate the winner, the apartment is readily available to the new owner. Be up to date from us! New open/close sensors 2019. 04. 10. We change the open/close sensors in our smart homes, the new devices are supplied by Sensative. The most important advantage of the new sensor is that it is perfectly flat and mounted on the window reveal facing part of the window profile, making it essentially invisible. As another feature, there is no need to replace batteries in the sensor, the built-in batteries supply energy for the entire 10-year lifespan of the device. The new sensors will debut in the buildings of City Home - Phase K, Metrodom Panoráma - Phase B, and Metrodom Park - Phase B.
Metrodom booth: soul and philosophy 2019. 04. 05. Anyone having visited Metrodom’s booth at the Lakás2019 (Apartment2019) Fair in Budapest last weekend must have noticed the difference between Metrodom’s booth and those of all the other exhibitors. Not only do we reminisce of the event by the below photos but we also show the philosophy behind the construction of our new projects and also our booth at the fair. District 4 Károlyi István u. 5. District 10 Gém u. 3.